We saw the 128GB version of this card drop to an already-low $25 early last month, but prices have fallen even further. In fact, a quick look at CamelCamelCamel reveals that these prices are the lowest that Amazon has ever seen. Plus, they're actually good cards; the U3 rating means that the minimum sequential writing speed is 30MB/s, which is significantly better than most cards' 10MB/s minimums. 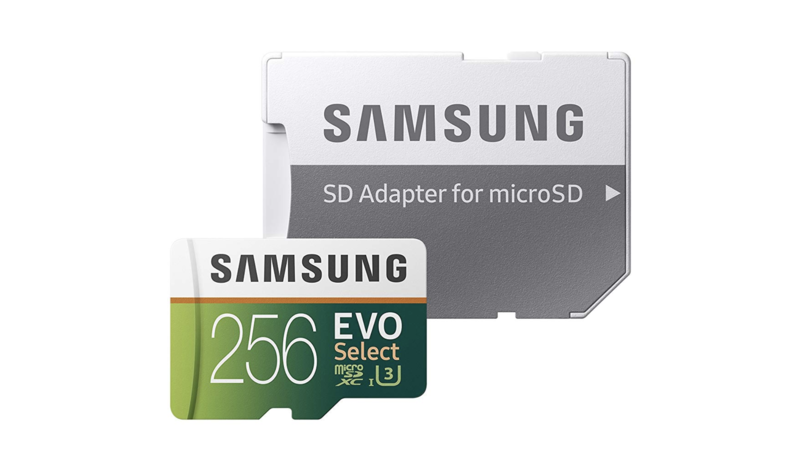 The 64GB card is $10.99, the 128GB is $19.99, and the 256GB is $44.99. If you've been in need of some extra storage, these EVO Select cards should definitely be considered. You can pick one up via the source links below.